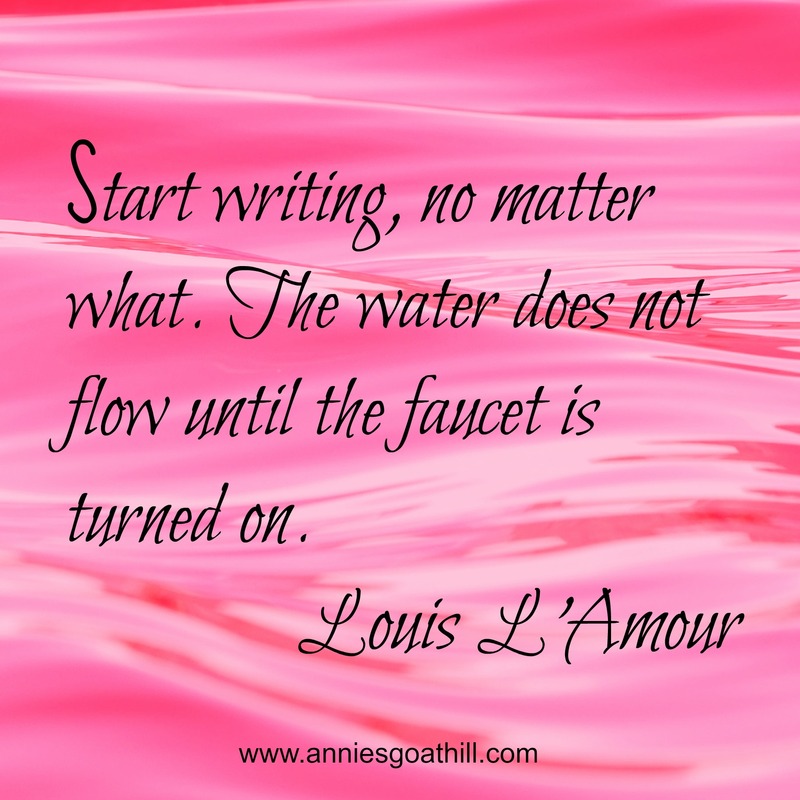 Annie may not have goats in the barn at this point, and she is only in the thinking stages of returning to soap making, but she is definitely glued to some major tasks – book writing! Annie’s All About Goats is in the hands of my trusted, talented and extremely appreciated editing team! Progress! Annie also has a youth fiction book which is in the advanced stages of completion. The antics of those two kids! Need I say more? At this point, I’ll not go into detail about my other book projects – most of which are handwritten on notebook paper and in journals. Let me know if you have any questions…and look for my books to come! 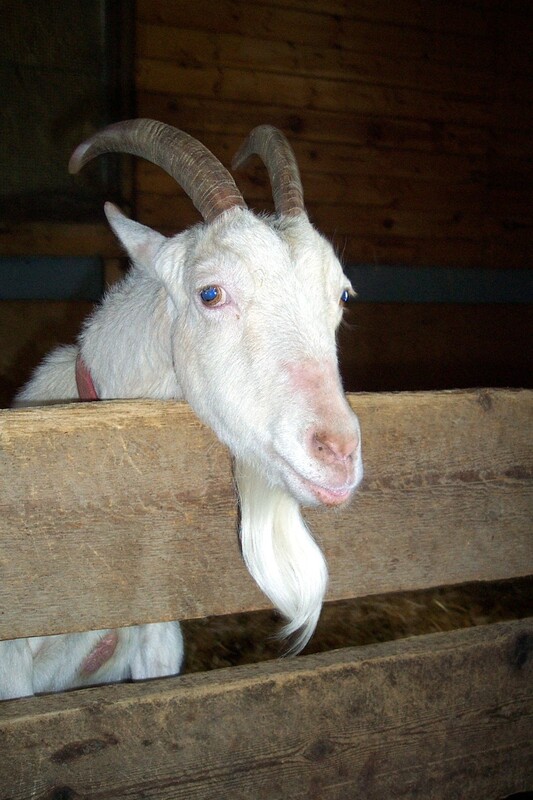 Annie’s Goat Hill Handcrafted Soaps…Where You Smell and Feel the Goodness! My book, temporarily called All About Goats from Annie, is firmly on the road of progress. Never did I think I would see 71 pages of goat health related reference material in one chapter, but it happened. Whew! 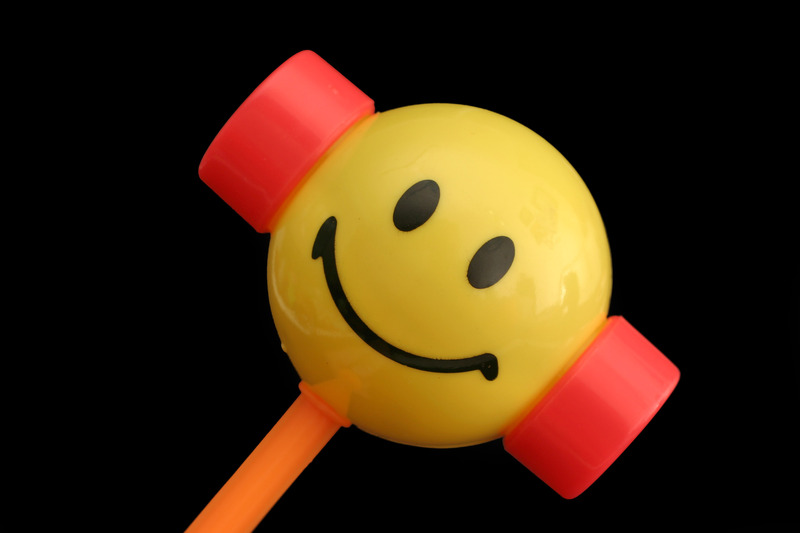 I have been refining the content, completing the research, which has amounted to more time devoted to one chapter than the entire 36,000 words I have so far written in the book. At this point, I have set a goal to publish by October 31, 2014, with that being the latest date, hoping for a sooner release. For those of you waiting for the book, it is not going to take much longer! 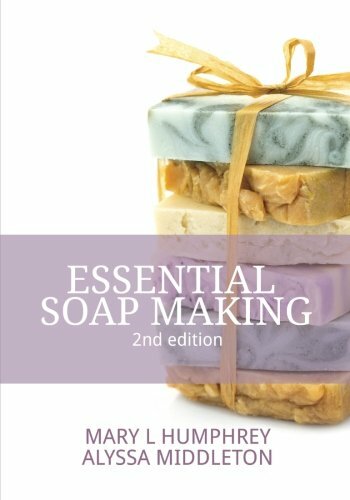 Advanced Soapmaking: Removing the Mystery, co-authored with Alyssa Middleton, is soon to be released. We hope to have the book proof in our hands within 7-10 days. Annie’s Adventures On the Farm (temporarily named), a youth fiction novelette, is nearly 80% complete. It will set sail after All About Goats from Annie is published. Hammering the words out, onwards! I am making huge progress with the goat book that I am writing. I am nearing the stage of clean-up before sending to an editing team. This book covers many aspects of goat ownership, including, but not limited to, things to consider when purchasing goats, health and wellness care, milking, many of my own personal experiences and stories. 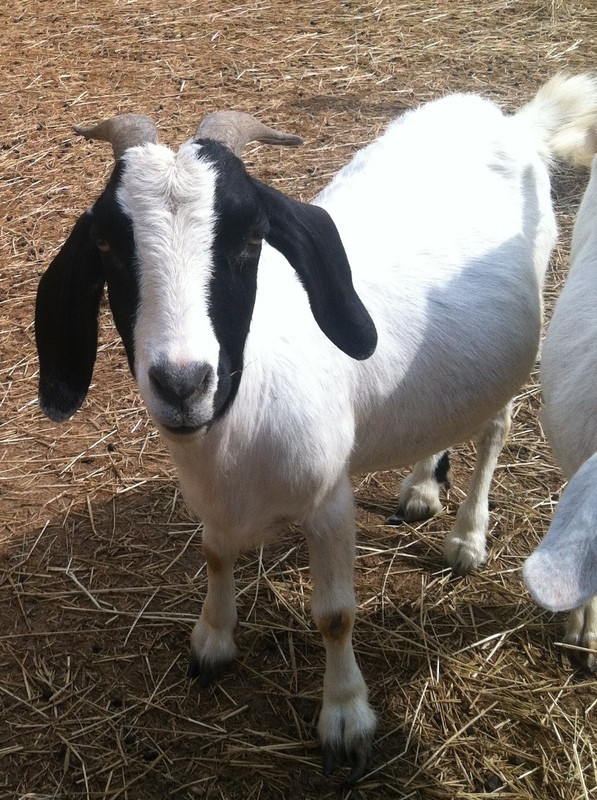 What topics would you like to see included in a goat book? Think about the articles and books that you have read, what have you not seen that you would like, or need, to learn about? Please leave your comments here, or email me at anniesgoathill@gmail.com. A week ago I started something I consider monumental in my life. My husband and I were away from home. Out of the blue the urge to start a new book came to me. We were in a remote location when the writing notion hit. We were nowhere near a store, and basically stranded for a few hours. We started gathering paper from anywhere and everywhere – a 2″x4″ tablet, the back side of junk mail, envelopes, and even cardboard boxes. The words flowed…they gushed out as if they had been dammed behind a concrete wall for years. I suddenly realized the book that my husband suggested that I write four years ago had just been started. Today, I transferred my hand-written notes to a Word document and officially started the Annie’s All About Goats (to be re-named) book file. I now have a preface and two chapters, and more hand-written notes to begin another chapter. 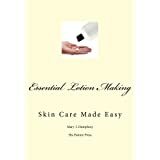 The purpose of the book will serve as a basic guide. 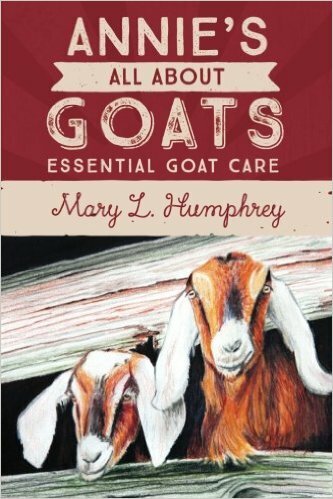 As the writing progresses I’ll update you here, and will likely be asking for your favorite goat supply locations, and other information you may want to see in the book, including goat care tips. I may even hi-lite a few goat farms for those of you that want exposure. I am excited! I hope you are too.